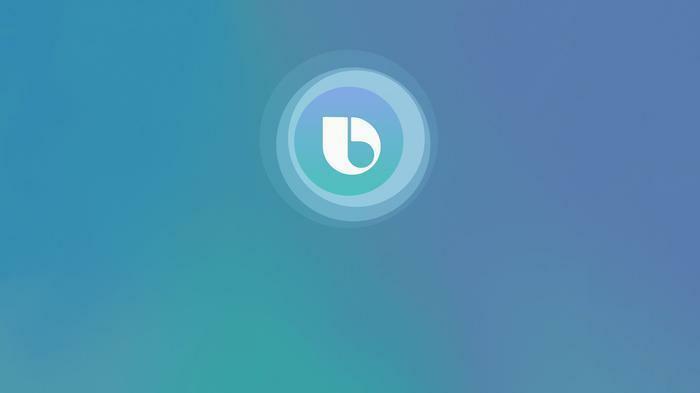 Samsung has announced that Bixby will soon play nice with rival smart assistants like Amazon Alexa and the Google Assistant. At least, when it comes to the company's QLED smart TVs. During their CES press conference, Samsung announced that all of their Tizen-powered 2019 smart TVs will now come with support for Amazon Alexa and Google Assistant voice commands. The move comes on the back of Samsung successfully inking a deal with Apple that will see a new iTunes app and AirPlay support come to the company's smart TVs. It's unclear how this will all work but it looks to be a little more intuitive than the daisy-chaining ("Cortana tell Alexa to turn up the volume") involved with calling up Alexa on Windows 10. We don't know whether you'll be able to install and use multiple voice assistants on your Samsung TV concurrently or whether you'll have to configure and use one at a time - similar to how these works on Android. All this said it should be noted that it appears that more advanced voice commands and things like web and image searches will still default to using Bixby. It's also unclear whether this new, more-open degree of connectivity will be patched into older Samsung Smart TVs at this time. Hopefully, we'll learn more after we get some hands-on time with Samsung's new hardware (and software) later this week.